If a ball is made on the break, re-rack. The Outsville template will be used in place of the traditional triangle. 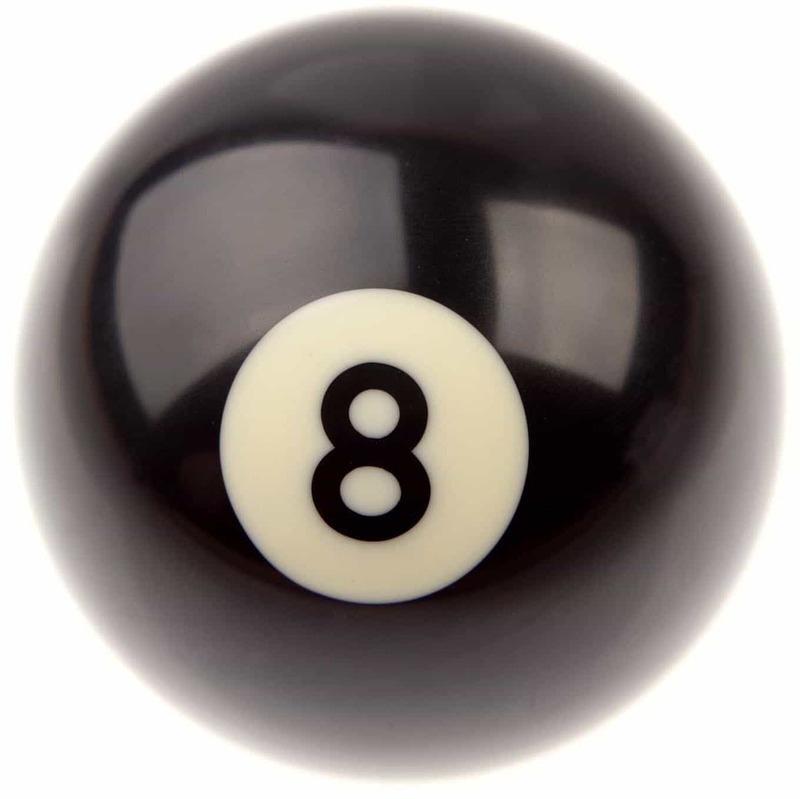 The 9-Ball is to be positioned on the spot when racking. 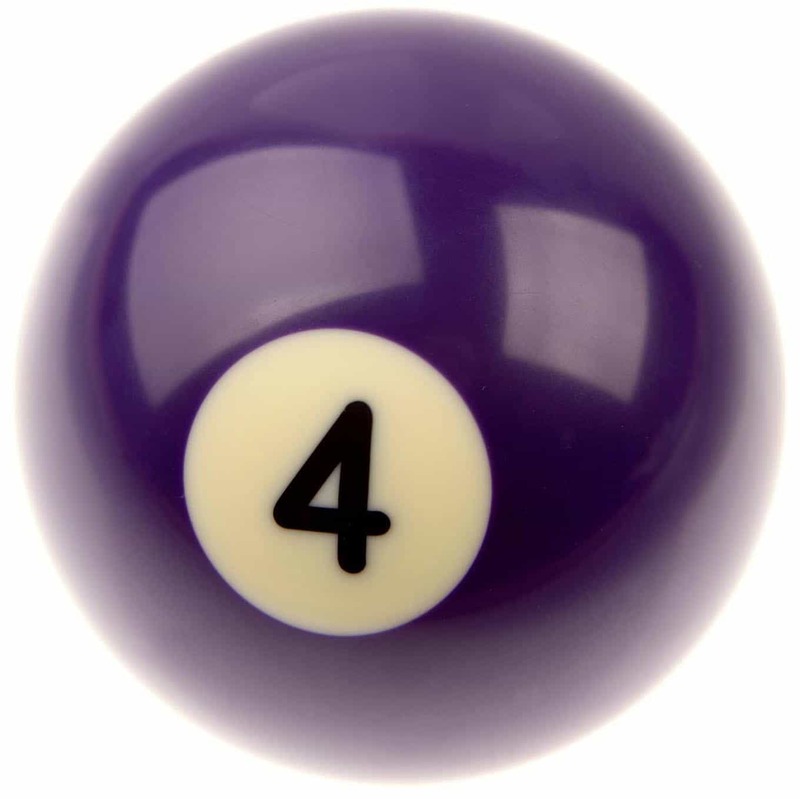 Once balls are placed inside the template, do not touch them. If the template is not perfectly straight, call for a re-rack. 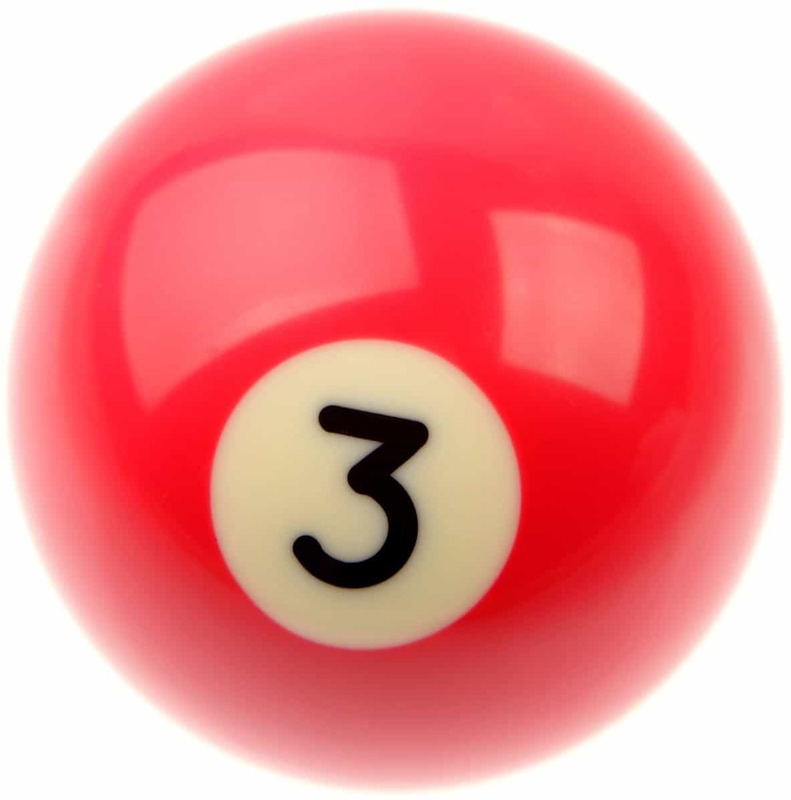 A minimum of 3 balls must cross the head-string, less pocketed balls. There will be an 18” break-box. Baby Powder is prohibited during all events at The Derby City Classic. in addition to the Horseshoe Casino, hotel rooms are also available at the Best Western New Albany, Indiana and Holiday Inn Express New Albany, Indiana. DCC 9-Ball is a WPA points-paying event! Sign up for any of our games today to secure your spot in The Derby City Classic presented by Horseshoe Southern Indiana. The Discounted rate is $119.00. Horseshoe Southern Indiana is pleased to welcome The Derby City Classic 2019. Group room rates for the nights of January 19th, 2019, through February 3rd, 2019, are based upon hotel availability until December 14, 2019. There is an 11% sales and occupancy tax plus an optional $15.00 resort fee per night that may be added upon check-in. A credit card is required at the time of booking. Upon check-in, the cardholder must be present the credit card with a picture ID. The card will be authorized for estimated charges + additional $75 for incidentals. Cash deposits will no longer be accepted. Please cancel within 24 hours of arrival date. To cancel room reservations please call 1-866-766-2671. To book a room call 866-766-2671 or click the Make Reservation button. The reservation code is S01DCC9.